Amongst a civil war in an alien world, you are sent to bring peace to the Nekodama Catastrophe. But secrets run deeper than what’s on the surface. Can you uncover the truth and save the population? A video game that sadly never came to completion. 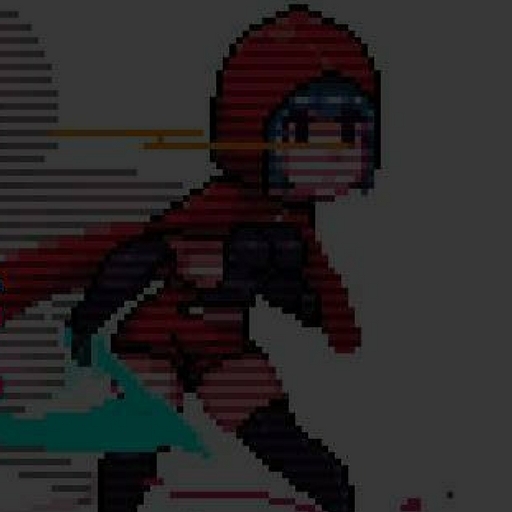 Nekodama Catastrophe was to start off as a simple ‘hack ’n’ slash’ arcade-style game, which progressively got darker the further you ventured throughout the adventure. With no narrative being given, the story was to be told through the level design and the soundtrack. With this said, all the music had to be loopable, had to explain the emotions of the character, and the emotions of that level. The end result is where the early levels have high-energy electronic music, progressively turning into darker abstract, ambient music, to reflect your character becoming downtrodden and overwhelmed by the truths you’re uncovering.